Article will cover basic type of jquery validation in ASP.Net, it validate the input\textbox values records in client side itself. 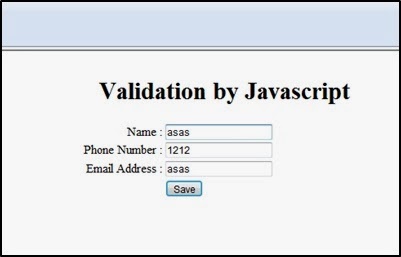 Before starting the code need to take the reference of JQuery file into your system. Bind the Button click event while loading the page at first time. 3. 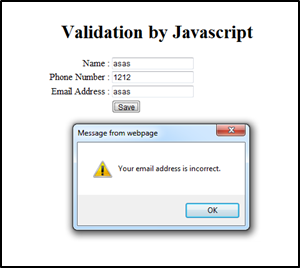 Doing number validation in JQuery; need to check that there is only number no any character.